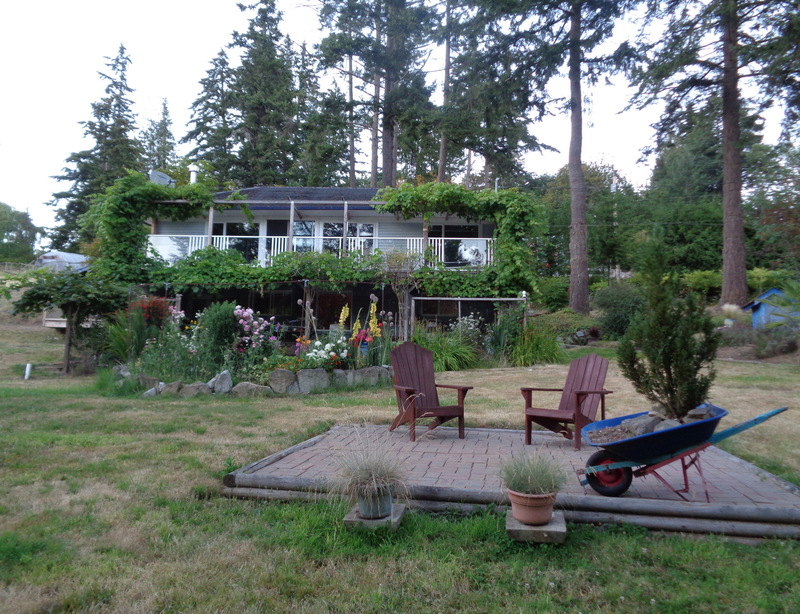 Beautiful 2 acre oceanfront property with flowering gardens, fruit trees, seasonal creek and a gorgeous waterfront view. 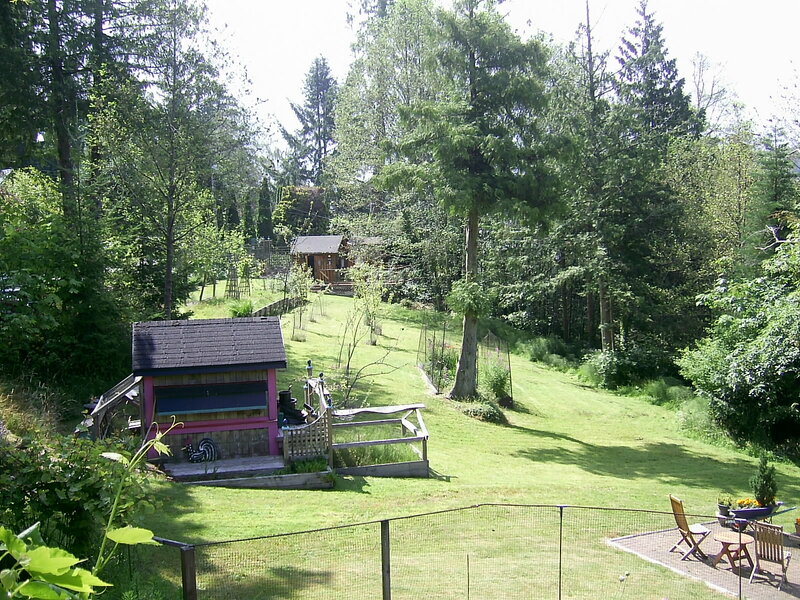 Minutes from restaurants and shops in the village of Fulford, the ferry, bus service and provincial park. 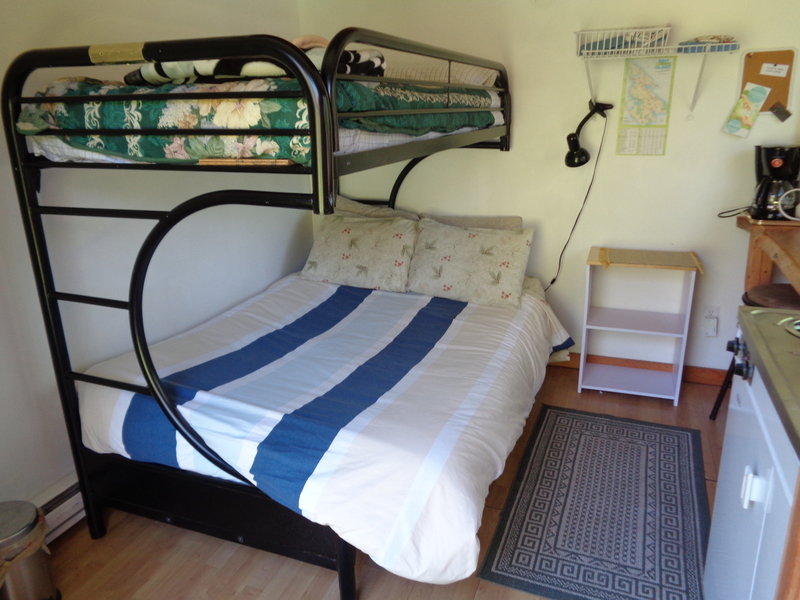 There are 2 types of accommodation available, a self-contained guest house and a small backpacker’s cabin. 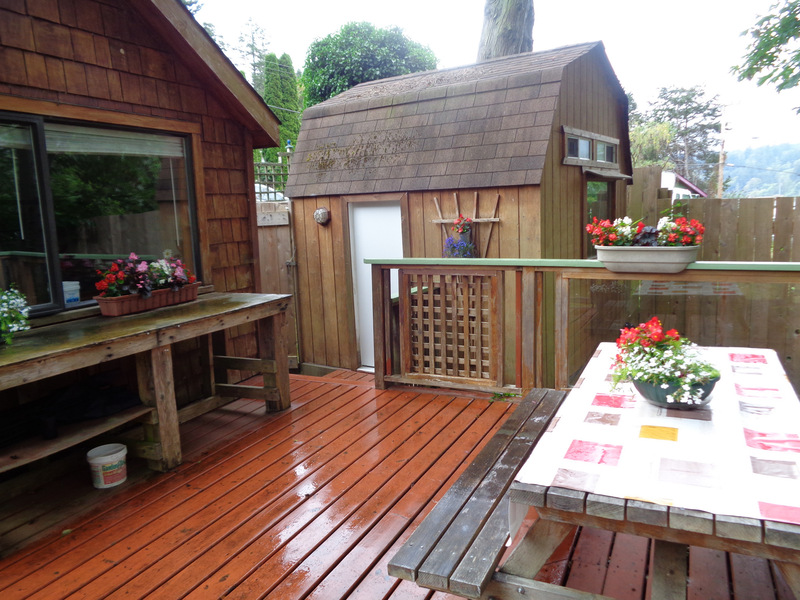 The self-contained, private entrance guest house has 2 bedrooms. 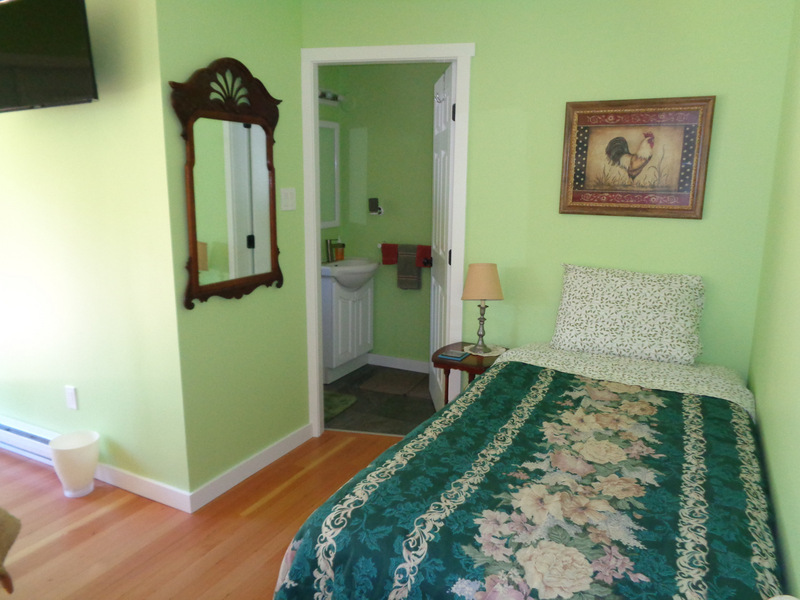 Each bedroom has an ensuite bathroom with shower. 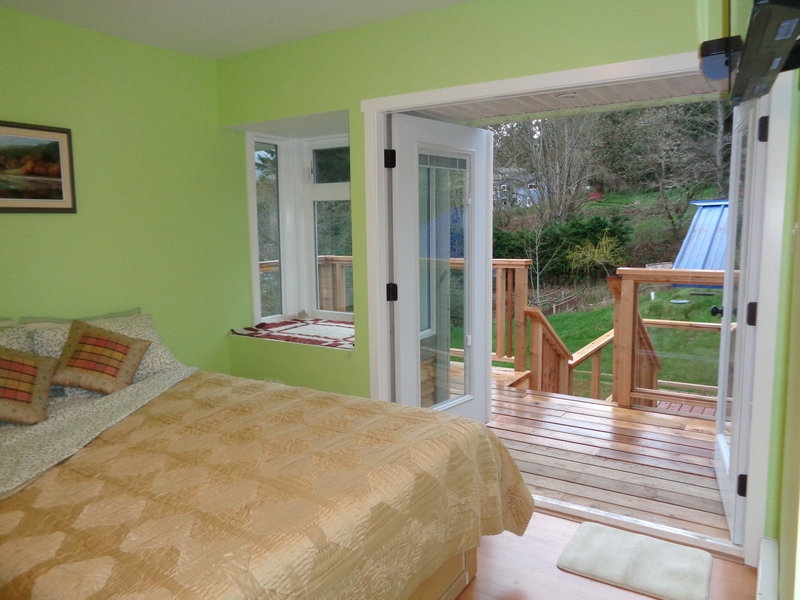 One bedroom has a queen bed, flat screen tv and its own private entrance. 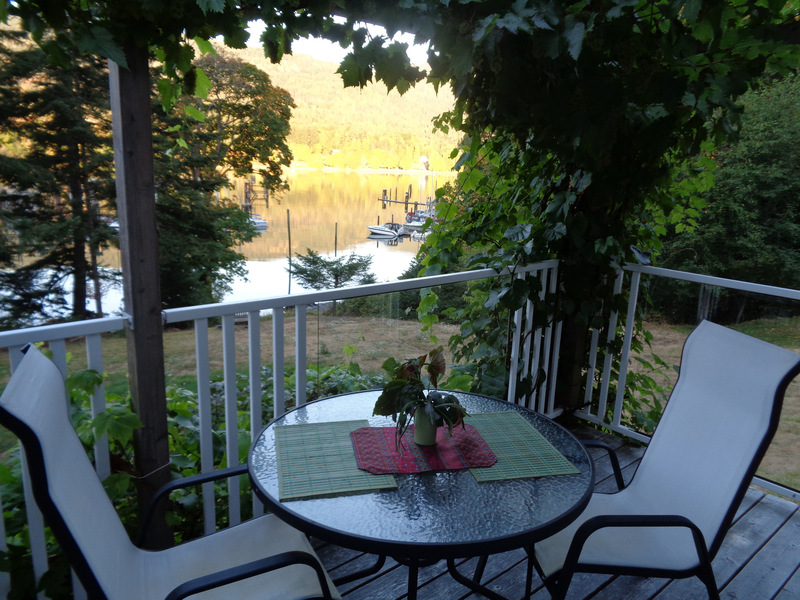 The other bedroom has a private patio with a beautiful harbour view. 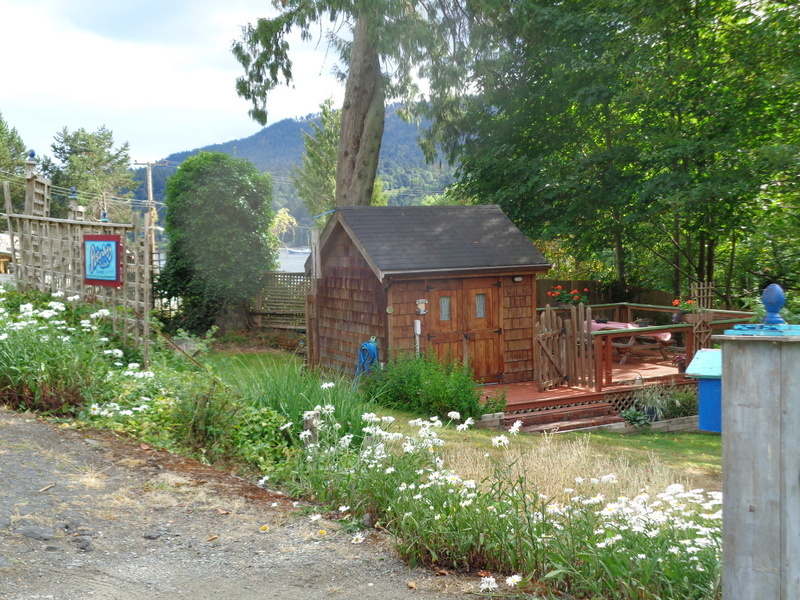 There is a queen bed and a single bed, ensuite bathroom with shower and flat screen tv. 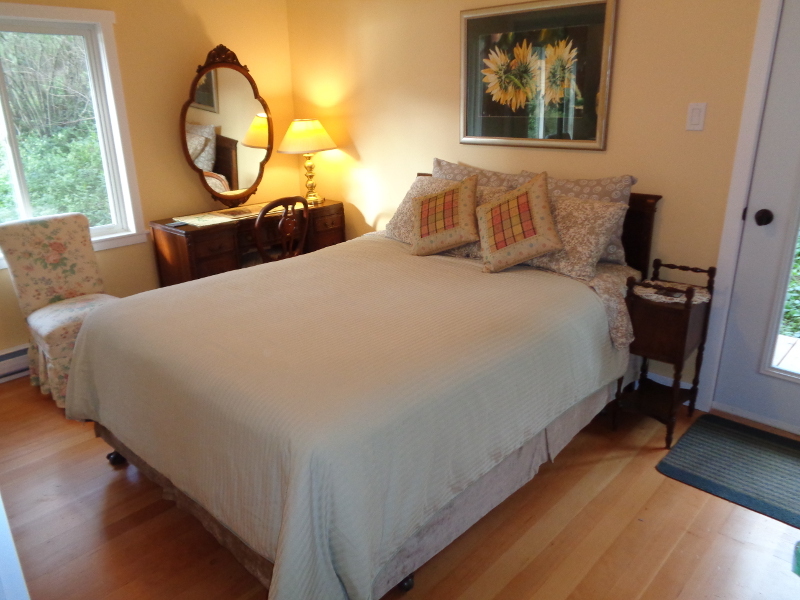 For larger parties there is a pull out sofa bed in the living room with a queen mattress that sleeps two. 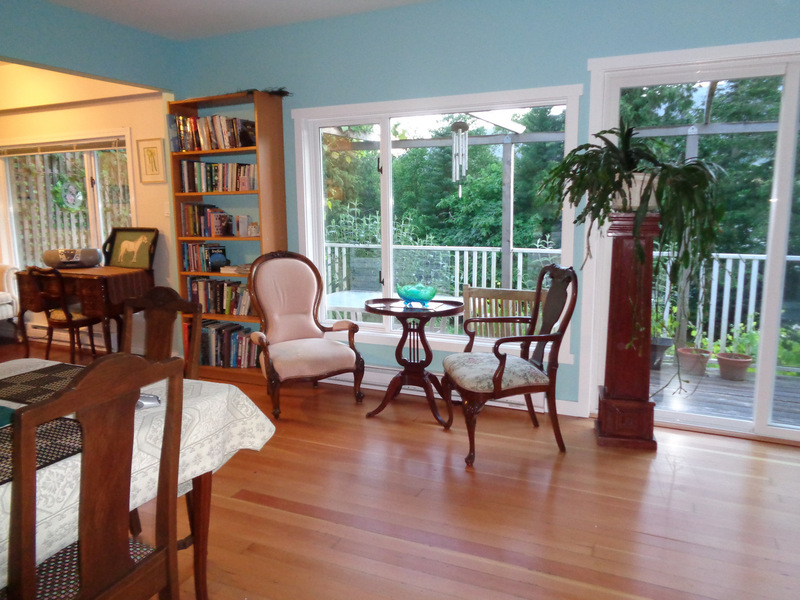 Fulford Dunderry Guest House also has a bright open concept living room, dining room and kitchen with full length balcony. 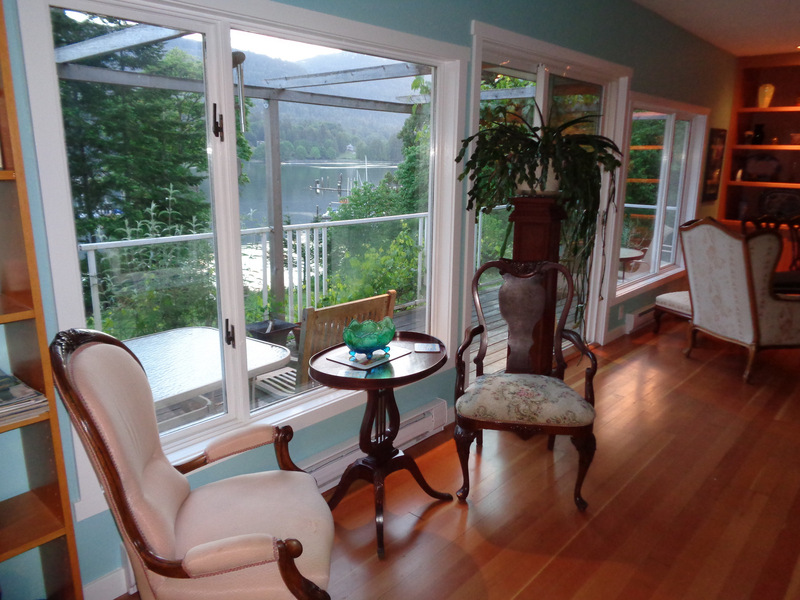 There is also a comfortable cozy balcony on the side of the home both decks open onto a serene harbour/mountain view. 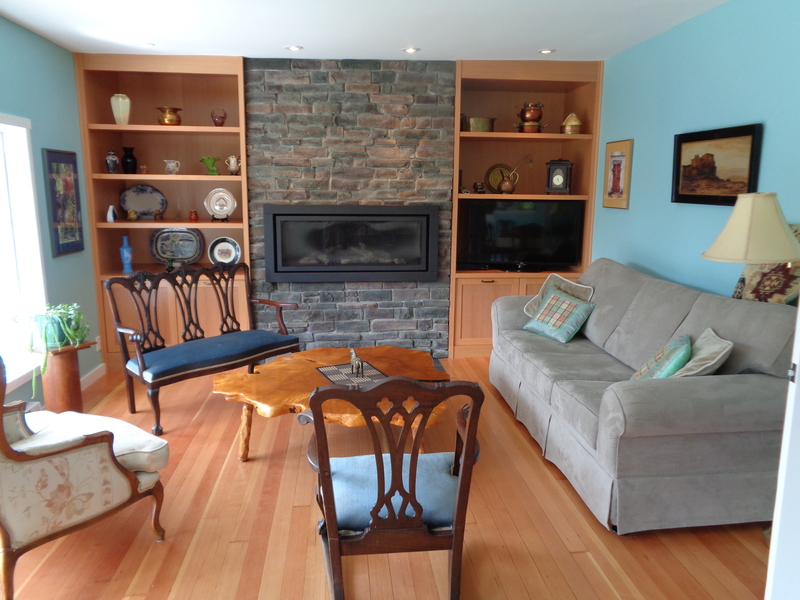 Antique styled furnishings, kitchen, library, WIFI and Satellite tv. 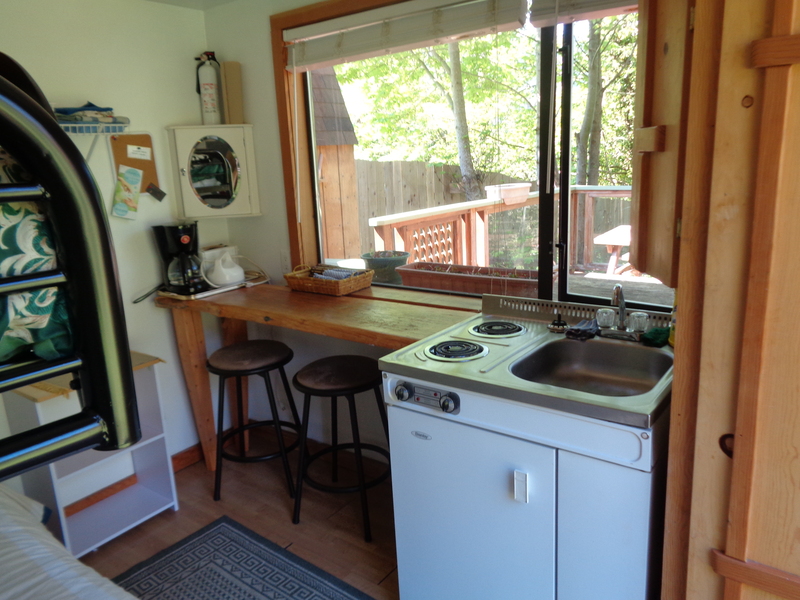 The cabin has a double bed with an overhead single bunk bed and small kitchenette. There is a large private balcony with waterfront view and the private bathroom and shower is accessed outdoors across the balcony. 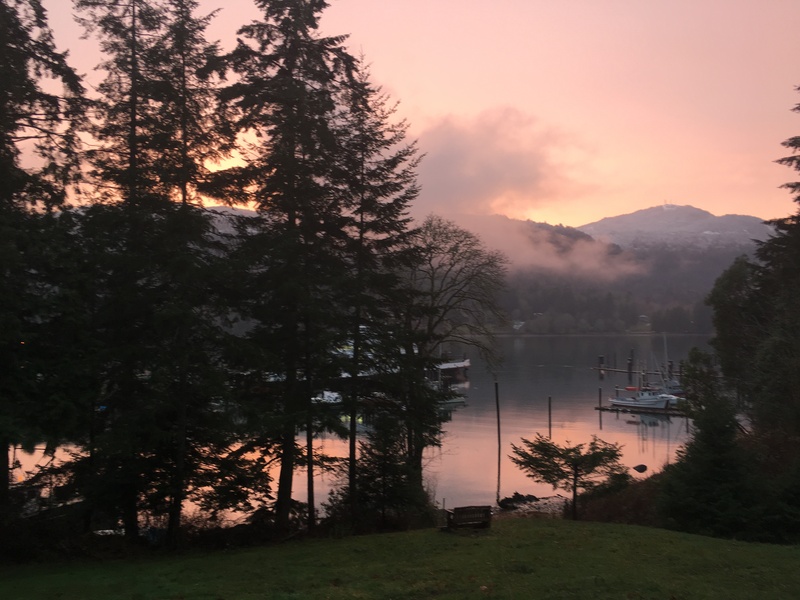 Please note that when renting the home there a $45 per night – per person – additional fee is charged when there is more than four people in your party. 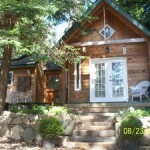 The cabin has a $25 per night additional fee for a third person.